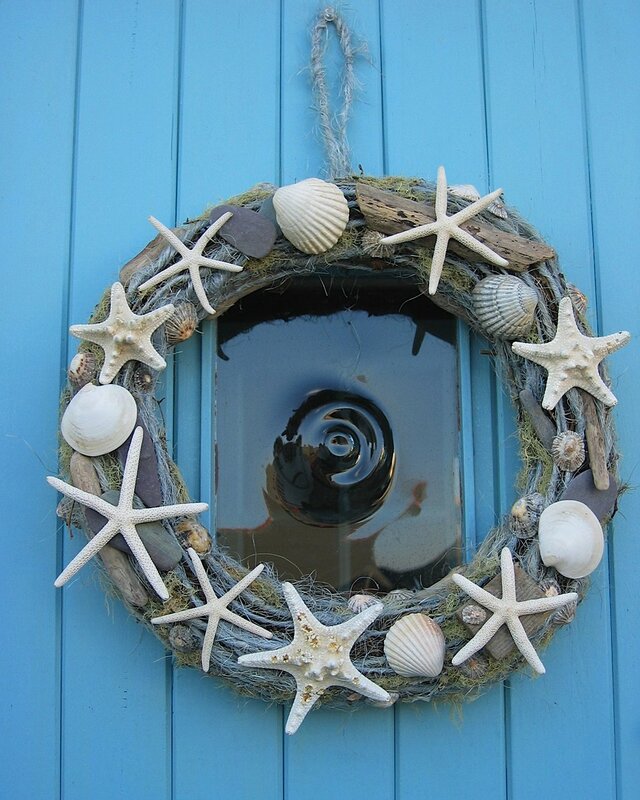 A self-catering cottage sleeping 6 people, Dolphin Cottage is a cosy, 3 bedroom, holiday cottage with sea views, only 5 minutes walk from the harbour, pubs and restaurants including two run by Michelin star chef, Nathan Outlaw . 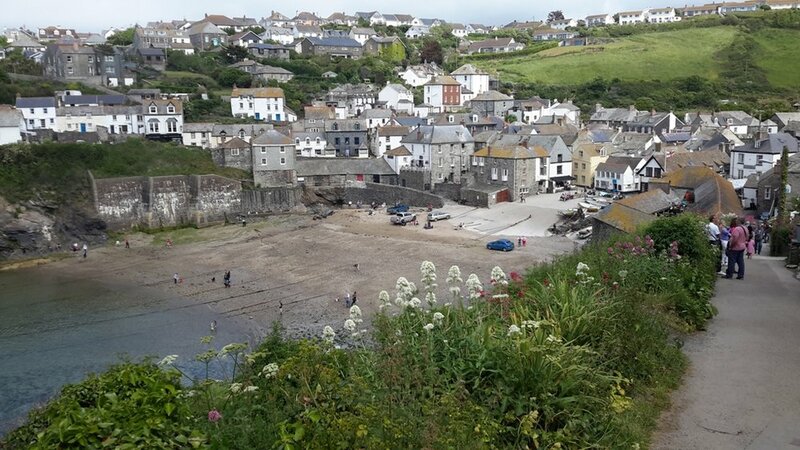 Home to Doc Martin and the Fishermans Friends, Port Isaac sits on the stunning South West Coath path, and remains a qunitessentially Cornish, working fishing village , steeped in history. 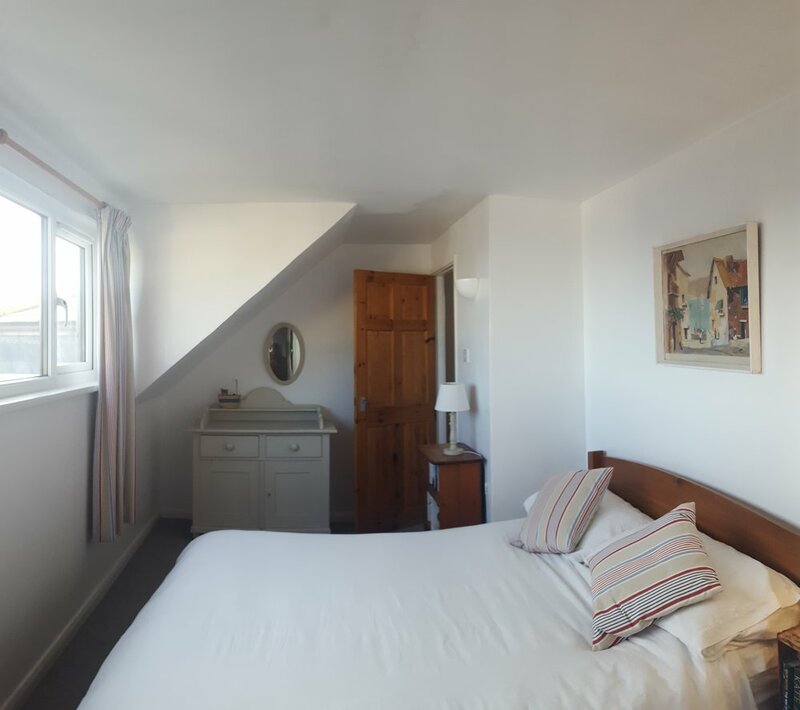 The cottage is situated at the top of village, avoiding the narrow lanes down to the harbour and has the rare benefit of parking for 2 cars at the property. 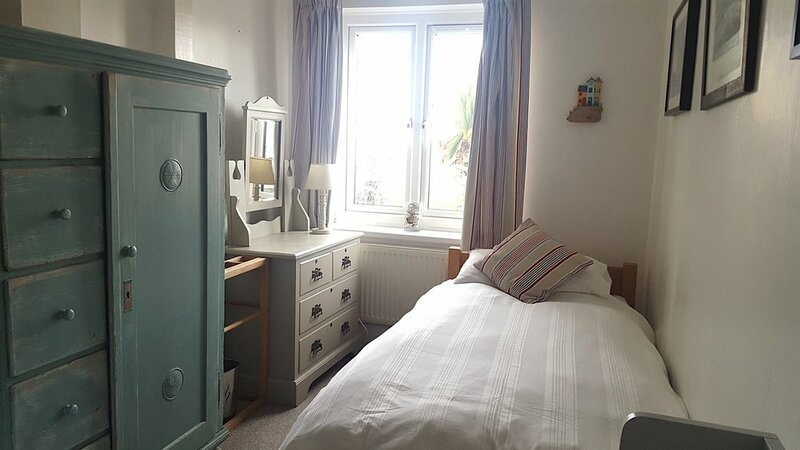 Stylishly decorated with a coastal theme throughout, there are sea views from the master bedroom, a twin bedroom upstairs and a second downstairs next to the main bathroom, appreciated by elderly relatives, . 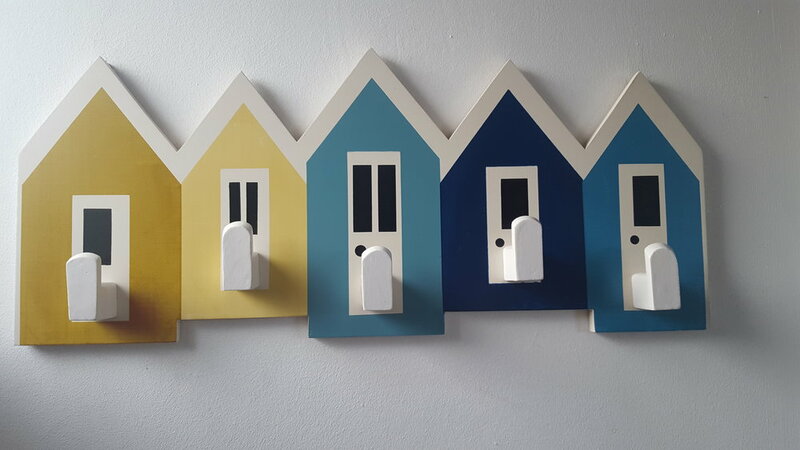 There is a separate toilet upstairs and a patio garden area for outside dining.